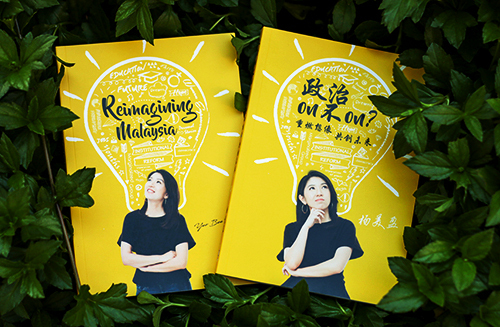 Yeo Bee Yin 杨美盈: Young People, WE are the KING MAKER! Young people, may be you don't know, maybe you don't bother to know, our votes will determine the outcome of the 13th General Election. According to the Election Commission, there are 5 millions (40%) of the about 13 millions registered voters are between 21 and 39 years old. We, as the main and alternative media rightly put it, are the KING MAKER. Our impact can only be even higher as the election date is pushing further, possibly to next year. Let me show you why. Below is the figure by Merdeka Center on the estimation of the registration rate by age group. Lo and behold, the majority of the unregistered voters are the young people! Although we have already made up of a big chunk (40%) of the registered voters, out of the 3.3 million unregistered voters, majority are still the young voters, someone like you and I. Usually it takes 3 months from the time you register to the time you are put under the electorate roll. (Yes, it is terribly long and like you do, l still do not understand why). Therefore, if the election is next year, and all the young people around Malaysia make a point that they want to vote and take the initiative to register as a voter, we can probably raise our percentage of registered voters from 40% to 50%?! Who can still ignore our voice? For young people who think that you cannot make a good decision because you don't know much about politics, please don't belittle you own judgement. When was the time that you make a decision which you know a lot about anyway? From your first date to your first job. People normally don't make decision at full knowledge. Just try your best to choose the leaders/party that align with your personal principles and are able to create a country that allow you to achieve what you want to achieve in life in this country. So don't think so much, just register to vote! You may also be too busy to bother about politics and participate in political process like voting. Trust me, national policy made by the leaders chosen by others will bother you one day. It is just a matter of time. 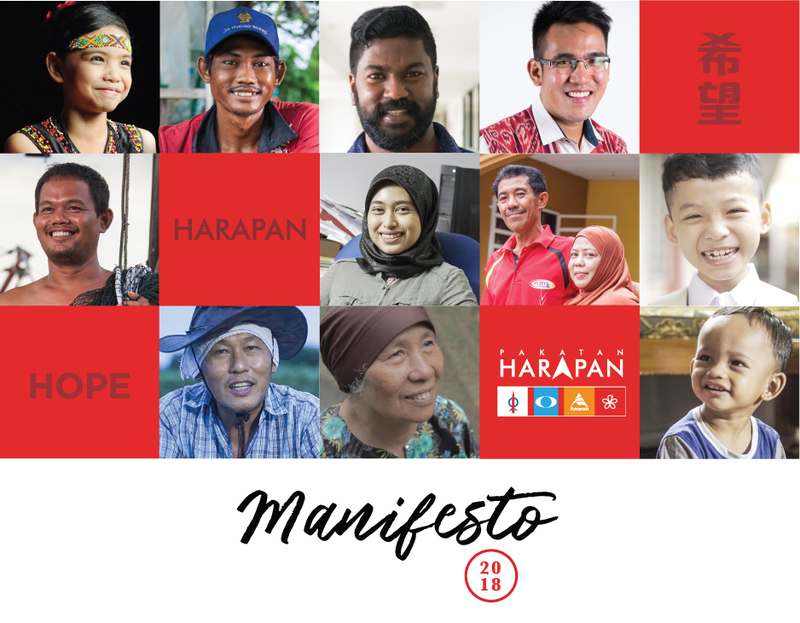 It can be policy from tax (how much you pay for all your taxes, cars etc) to labour law (your salary, benefits, maternity/paternity leaves etc) to subsidies (how much is the price of petrol, teh tarik, nasi lemak etc) to education (you future burden for your children) to pension fund (when you retire) and many others. Every aspect of our lives, like it or not, are affected by political decisions. So don't 'don't care', do care, and register to vote! For those who think that their vote will not make any difference. NO MORE. More than ever, in the coming general election, every vote counts. Let me remind you this, in election 2008, Barisan Nasional won Pakatan Rakyat only by 280,000 votes, which is less than 10% of the current unregistered voters! So our votes are really really important! And we should not give up this vote because it is not convenient for us to register. Our future and the future of our children definitely worth a couple of hours of our effort to register. We are running voter registration campaign from 25-Aug to 9 Sept, I earnestly hope and pray that many young people will come forth to register. Just remember this, if we want, together, we can be the KING MAKER! For more information about how to register to vote, please visit: http://reg2vote.com/.